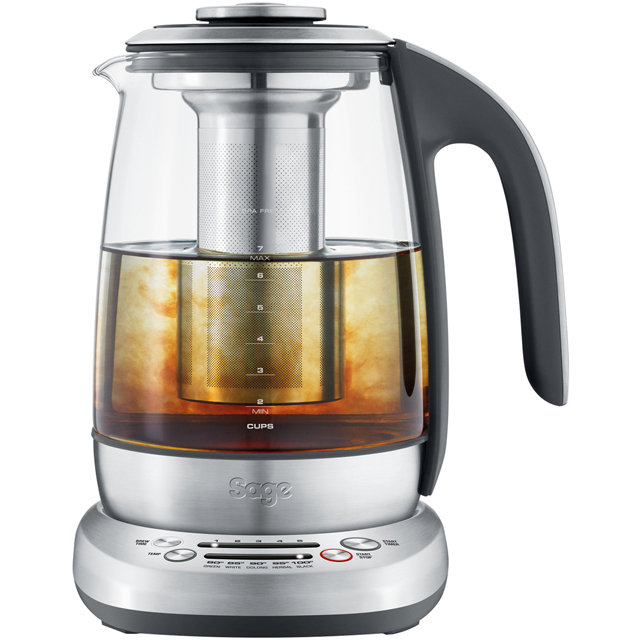 If you know your black tea from your oolong, then this tea maker from Sage is right for you. With a generous 1.7 litre capacity and 2000 Watt power output, you can cater for all your guests with the ability to brew up to 7 delicious cups at a time. This model also gives you the choice to alter the strength and temperature (between 80 and 100 degrees) to complement each particular blend, so there’s something to suit everyone’s tastes and impress even the most critical tea-drinker. All of the components are dishwasher safe to make for easy cleaning, which gives you more time to spend entertaining.